Earn 7000 loyalty points when you order this item. 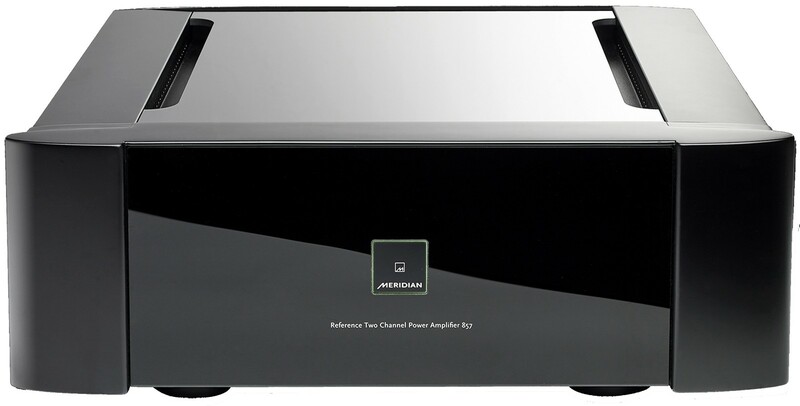 Meridian 857 Reference 2-Channel hi-Res power amplifier is bridgeable to >1.5KW and delivers 500W per channel into 4 Ohms. 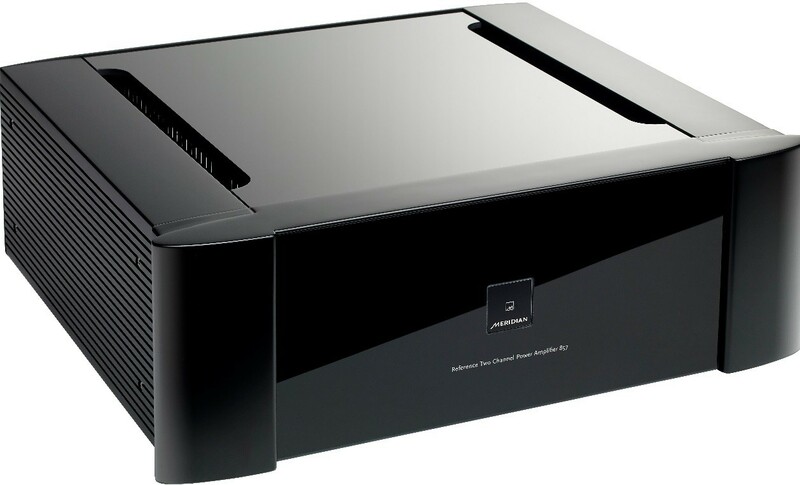 It is also available as a dedicated rack-mount variant and incorporates a totally new design based on extensive research. 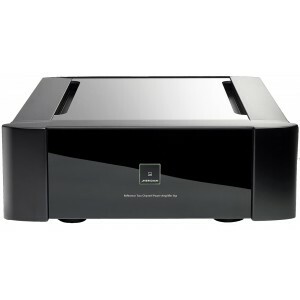 Tremendously powerful with an incredibly low noise floor, the Meridian 857 represents a step change in amplifier design.